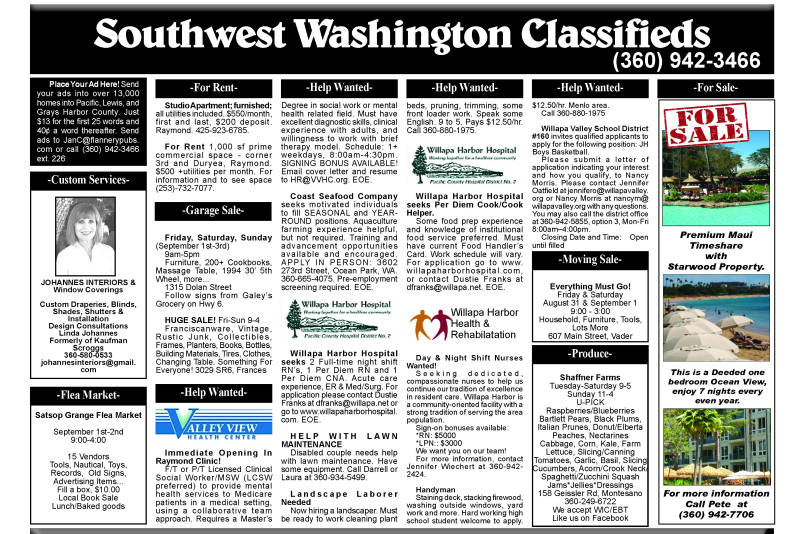 Showing 9 articles from August 27, 2018. 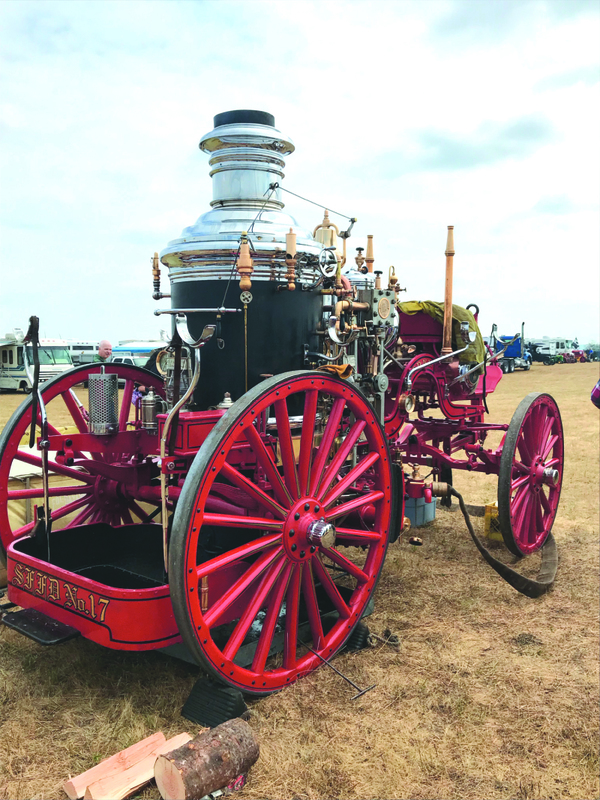 Photo by Cheri Mitchell - An old-fashioned fire engine on display at the Threshing and Gas Show. 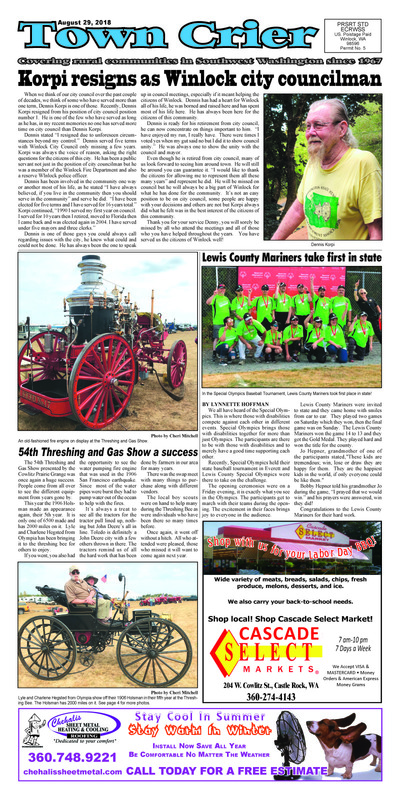 The 54th Threshing and Gas Show presented by the Cowlitz Prairie Grange was once again a huge success. 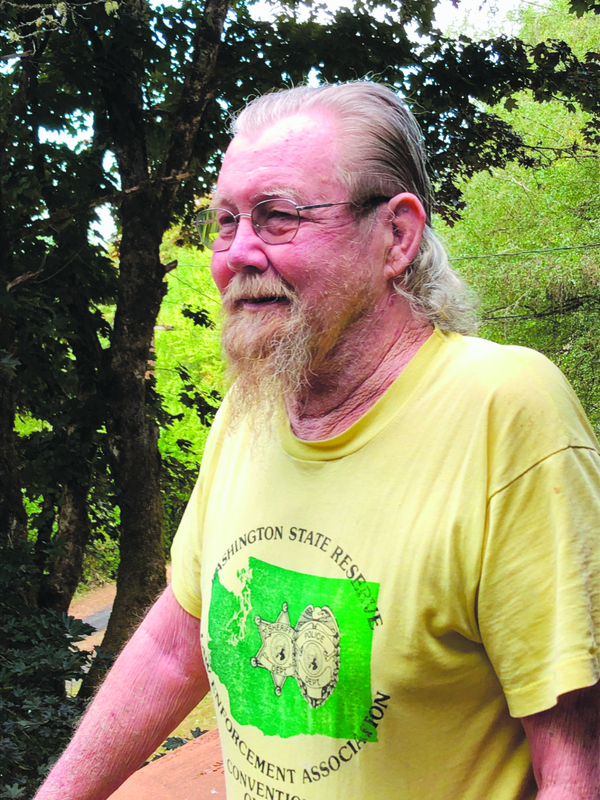 When we think of our city council over the past couple of decades, we think of some who have served more than one term, Dennis Korpi is one of those. 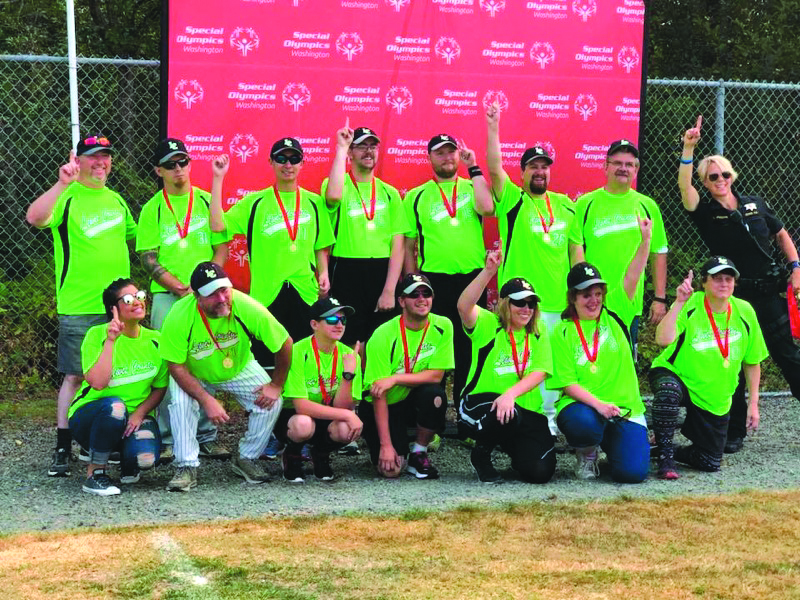 We all have heard of the Special Olympics. This is where those with disabilities compete against each other in different events. 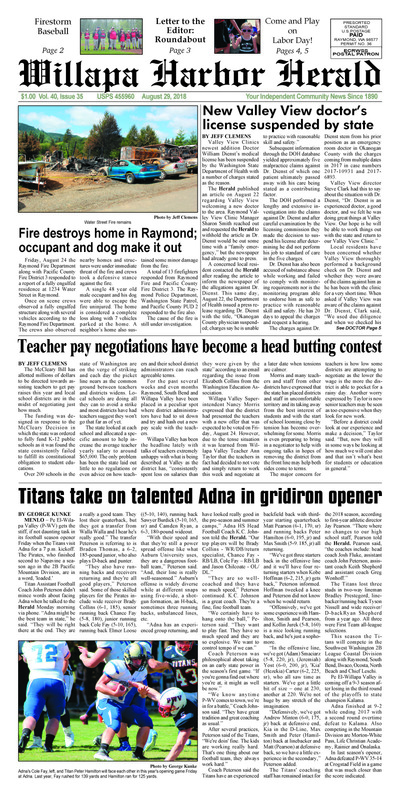 Friday, August 24 the Raymond Fire Department along with Pacific County Fire District 3 responded to a report of a fully engulfed residence at 1234 Water Street in Raymond. Once on scene crews observed a fully engulfed structure along with several vehicles according to the Raymond Fire Department. The crews also observed nearby homes and structures were under immediate threat of the fire and crews took a defensive stance against the fire. A single 48 year old male occupant and his dog were able to escape the fire uninjured. The home is considered a complete loss along with 7 vehicles parked at the home. A neighbor's home also sustained some minor damage from the fire. Valley View Clinics newest addition Doctor William Dienst's medical license has been suspended by the Washington State Department of Health with a number of charges stated as the reason. The Herald published an article on August 22 regarding Valley View welcoming a new doctor to the area. Raymond Valley View Clinic Manager Sharon Smith reached out and requested the Herald to withhold the article as Dr. Dienst would be out some time with a "family emergency," but the newspaper had already gone to press. A concerned local resident contacted the Herald after reading the article to inform the newspaper of the allegations against Dr. Dienst. This same day, August 22, the Department of Health issued a press release regarding Dr. Dienst with the title, "Okanogan County physician suspended; charges say he is unable to practice with reasonable skill and safety." Subsequent information through the DOH database yielded approximately five malpractice claims against Dr. Dienst of which one patient ultimately passed away with his care being stated as a contributing factor. The McCleary Bill has allotted millions of dollars to be directed towards assisting teachers to get pay raises this year and local school districts are in the midst of negotiating just how much. The funding was designed in response to the McCleary Decision in which the state was ordered to fully fund K-12 public schools as it was found the state consistently failed to fulfill its constitutional obligation to student educations.